When is it time to do something? As with most of life’s decisions, it depends. There is no cut and dry answer to when a senior with or without dementia is no longer safe to care for themselves. The primary motivation for all decisions is that of safety. Safety is broad and includes most aspects of one’s life. There is the physical safety on stairwells. There is the clinical safety of medications. There is the emotional safety of abusive behavior from a demented spouse. There is the poor safety awareness of driving a vehicle. These most often are cumulative. It is rare that they surface as isolated events. By the time there is dysfunction in one area, there is likely dysfunction in multiple areas of life. Internal to the home the issue is most often that of falls and medication administration. Misadventures in either of these areas can be deadly due to complications. Medications need to be monitored daily and many times multiple times a day. Short-term memory impairment may lead to over or under-administration of medications. Falls happen, and if there is short-term memory impairment, there may not even be a memory of the falls. We saw bruises and skin tears, but do not know why. External to the home are issues like driving and exploitation. Driving is of particular concern not only for the safety of the senior but the safety of everyone on the road. Poor safety awareness, poor judgment, and impulsiveness lead to risky decisions. Exploitation occurs when the individual who is impaired is not able to assess safe financial decisions and trusts at face value. Each situation is different. The level of impairment is unique to each person who is impaired. If you are not comfortable making the decision, ask for help. 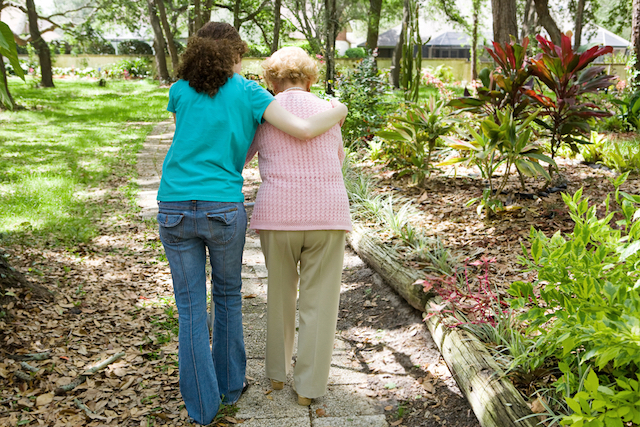 There are healthcare experts like geriatric care managers who work with those with dementia. They can either do the assessment themselves or refer you to the resources you need.